Fundraiser by Sammy Samuelson : Send FTC Team 2997 to Oakland! 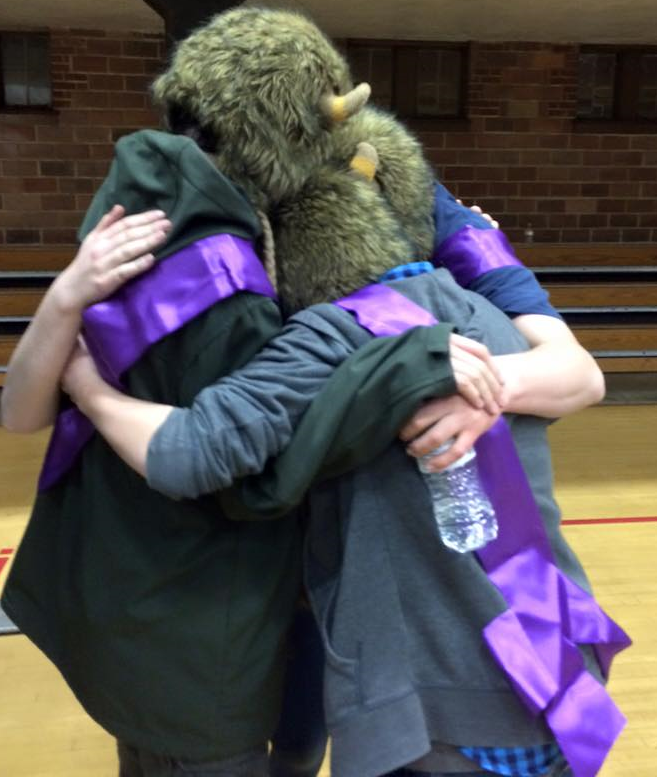 Send FTC Team 2997 to Oakland! 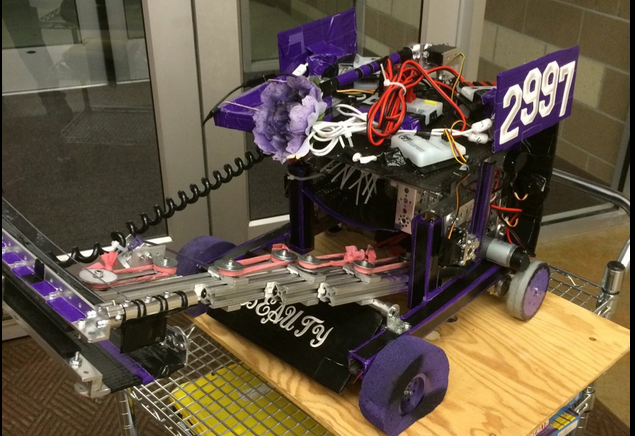 FIRST Tech Challenge Team 2997, Beauty Bot and the Beasts, from Caldwell, Idaho, needs your help to get to West Super-Regional Championship in Oakland, CA. Our nine member high school team volunteered 842 hours impacting our community by mentoring elementary age robotics teams, running a STEM summer camp, and presenting at community events. All while building our robot, Beauty, to compete in the FIRST Tech Challenge. 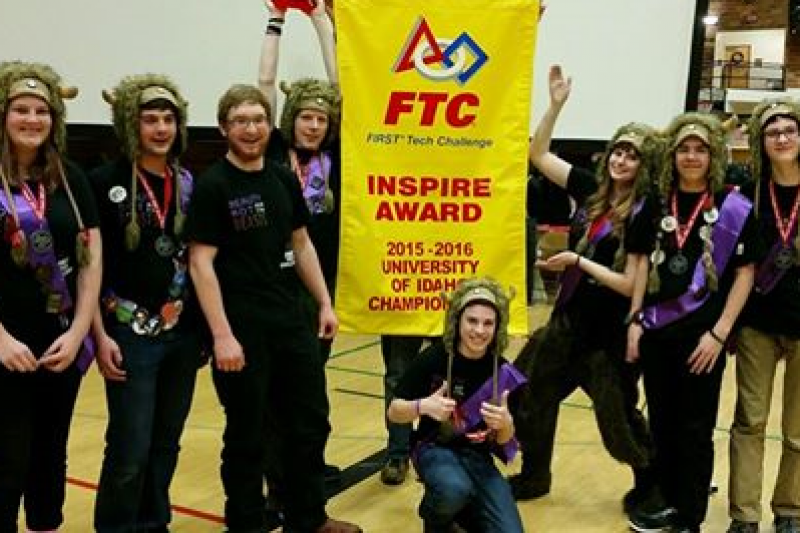 Our 2015-2016 RES-Q Challenge Robot - "Beauty"
Through hard work and many hours volunteering, mentoring, building and programming our team is now the first Idaho team to win the Inspire Award at the Idaho State FTC Championship. This honor is awarded to teams that are an inspiration to other FTC teams, act with Gracious Professionalism, and are active members in their communities. In order to represent Idaho at the 2015-2106 West Super-Regional Championship in Oakland, CA we need our community's help! Our team has put in time fundraising and seeking sponsors to get this far, but travel and lodging is very expensive, and time is short! 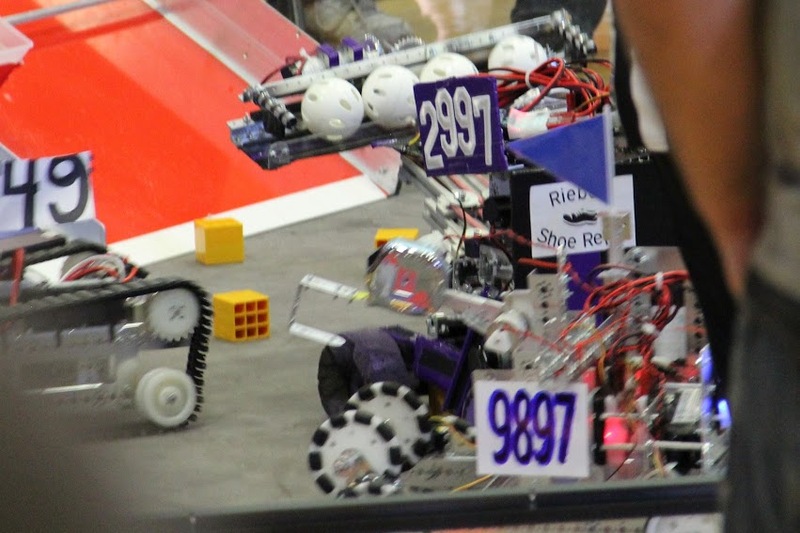 Our team needs to raise $6000 by March 18th in order to compete March 23-27th at the West Super-Regional. The majority of funds donated will be applied to travel and lodging for our team members, with small amounts spent on spare parts and presentation materials. 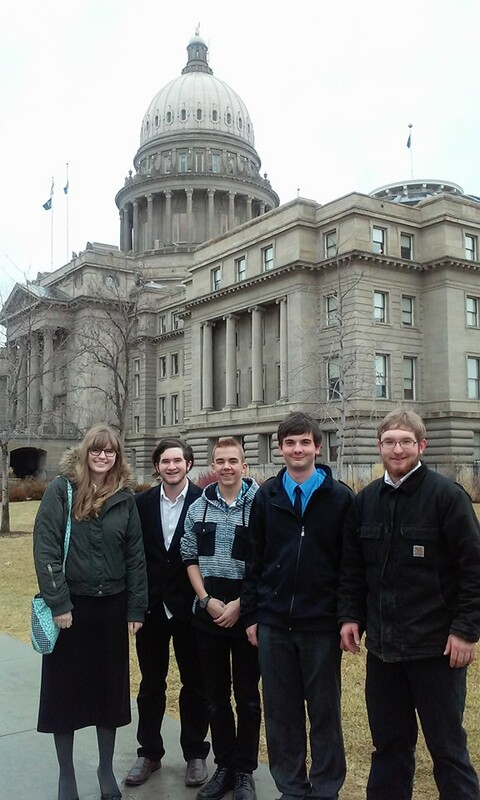 This is our chance to represent STEM in Idaho on a larger scale! Our team has the desire and drive to compete with the Best-of-the-West in Oakland! Share! Share! Share! We are about half way there, with just one week left. So close! Thanks to KIVI for showing these guys some love! Time is running out - let's send these guys to Oakland! Thank you, generous donors! 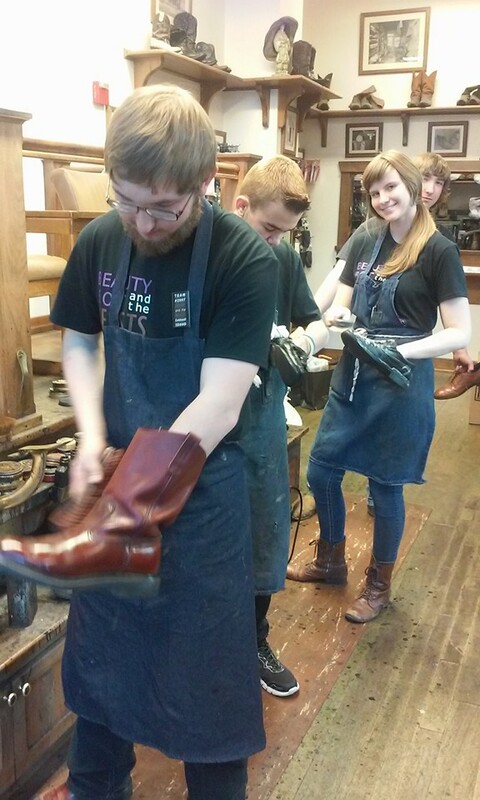 The Beasts are working so hard to get the word out! Perfecting their robot and doing outreach and meeting with Engineers every chance they get! The parents can't keep up with these guys. Keep spreading the word!